A few weeks ago I realized that Grace will be 5 this holiday season…which means she’s growing up…and since she’s 5 this will probably be the last year I can get away with making her a baby doll dress to wear during the Christmas season. I love baby doll dresses with their high waistlines, shorty short hemlines, and all their fluffy, puffy goodness. So, I couldn’t resist making Grace just one more. But can you blame me?I think my favorite part of the dress is the tulle that I added to the hemline. 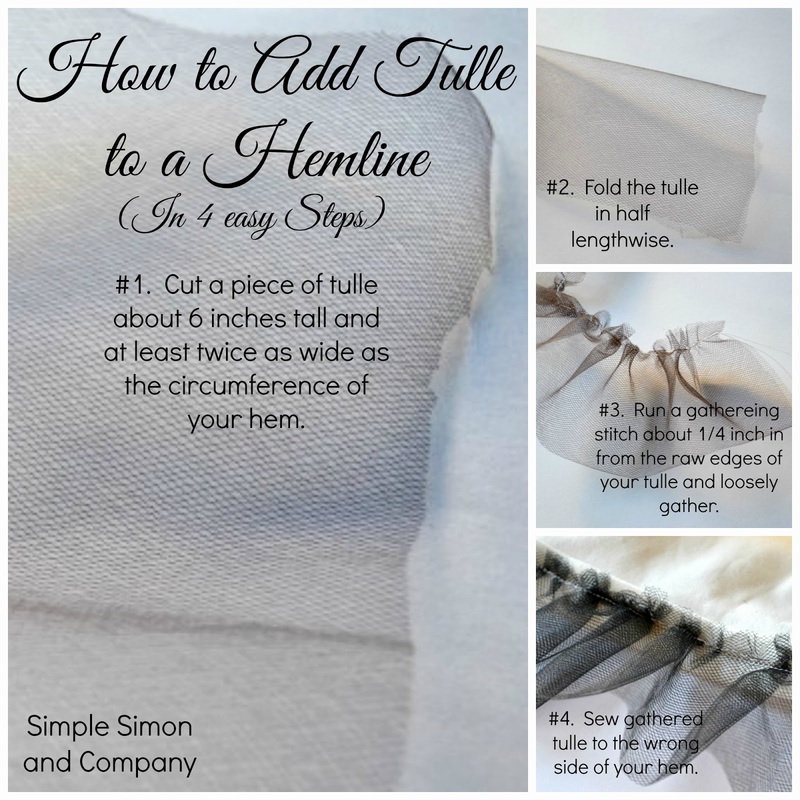 It was so easy and a great addition that could be added to the hemline of any dress or skirt. And I love the little extra flare it gives to the dress. 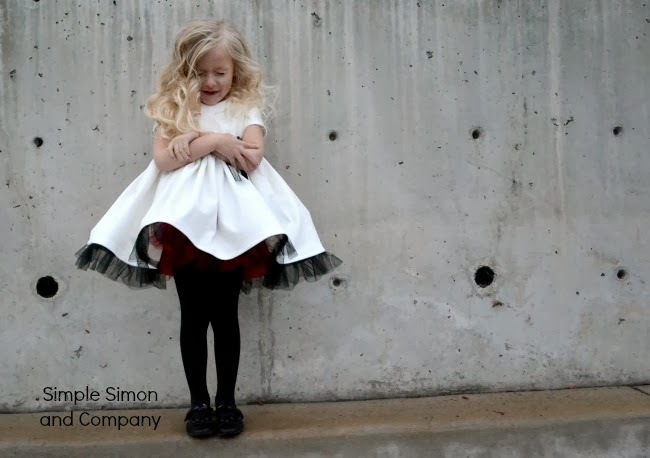 Today we are over at Adventures in Dressmaking talking more about this dress as a part of Suzannah’s7 Days of Holiday Dresses. So head on over there to check it out and see all the other fun holiday creations! And meanwhile…don’t feel too bad for me. It may be the end of Grace’s baby doll dresses but not the end of our vintage inspired looks. In fact…it’s just the beginning of many, many , many more. Actually, the bodice (which was shortened for this look) has made it’s appearance numerous times over the past few years on this blog. Remember any of these dresses? Welllllll….that bodice that we have created in several sizes has been used, reused, modified, tried, and tested. And behind the scenes for the past few months Elizabeth and I have been working on a little something with it…which we are so very excited about…and are dying to share with all of you. However, it’s coming soon. And we can’t wait! 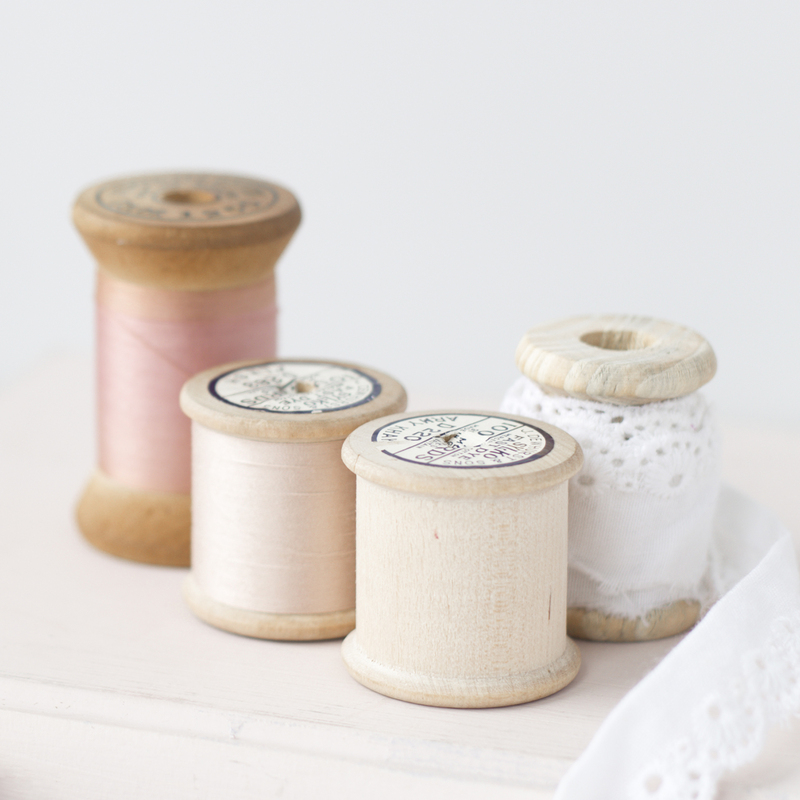 Until then check out the goodness over at Adventures in Dressmaking and we’ll see you back here tomorrow! I agree with Suzanne! This dress is darling! Perfect timing, I’m getting ready to add my tulle to my granddaughter’s dress tonight. Love the combination of velvet and tulle. 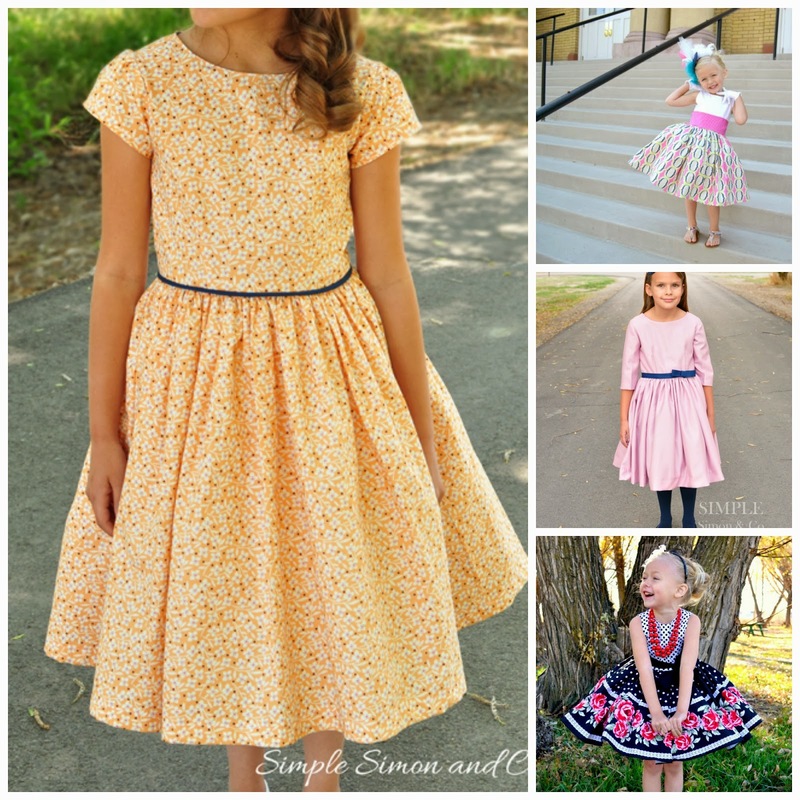 What pattern did you use to make this absolutely darling dress? I would love to make these for my twin 4 year old grand-daugthers! Your blog is always so inspiring! This is darling 🙂 My daughter is 4 and I’m regretting not putting her in more baby dolls. How do you get it so puffy?